Whether you’re hunting on familiar or unfamiliar territory, it pays to know where you're going. This is where the best hunting GPS come in handy. 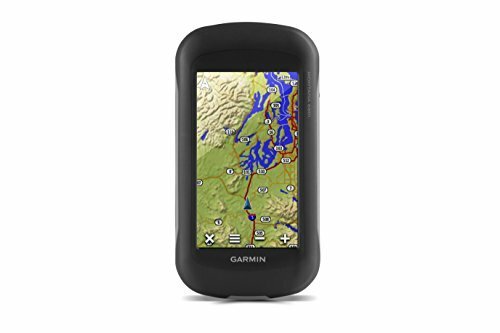 One of the best handheld GPS devices, the Garmin GPSMAP 64st is quite the powerhouse. It provides accurate and reliable information in terms of GPS map that you can overlook the fact that it is not touch screen. Thanks to the use of a high-sensitivity technology of the GLONASS systems and GPS provides the accuracy that other regular navigation system fails to deliver. The device is preloaded with high quality Birds-Eye (3d) Images and TOPO US 100K maps. It can receive texts and emails, and can be connected with your iPhone. Construction-wise, the GPS is built for the outdoors. It’s sturdy enough to withstand the elements, and the absence of touch screen features means there is nothing to break. Although designated as a hiking GPS, it works just as well for hunting activities. Similar to the previous model, it doesn’t use touch screen, but a color LCD. It is fitted with physical buttons for easy navigation, allowing you to operate the device with just one hand. It is built for high-impact resistance, suitable for outdoor use. The GPS device is preloaded with updated maps, including parks, waterways and even airports. It also has an option to update the maps by connecting it to your PC. 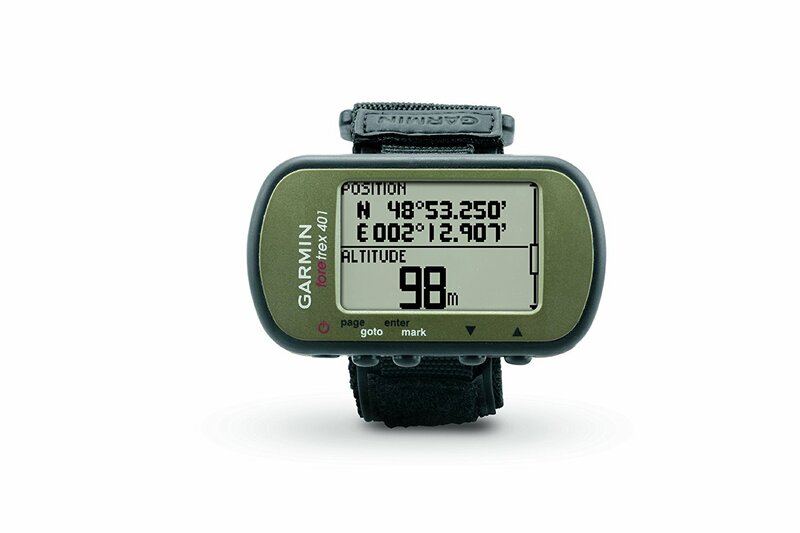 Thanks to its high-sensitivity, WAAS-enabled GPS receiver, the Garmin Montana 680t can locate your position with speed and precision, and maintain its location even in deep canyons and heavy cover. It also comes with an 8MP digital camera that also automatically geotag coordinates. With this device, you can capture the moment and not to get lost at the same time. Other features include a pre-loaded 100K US topographic maps, Basecamp software to help organize your trip, and the ability to share points and routes wirelessly with other hunters using a GPS of the same brand. 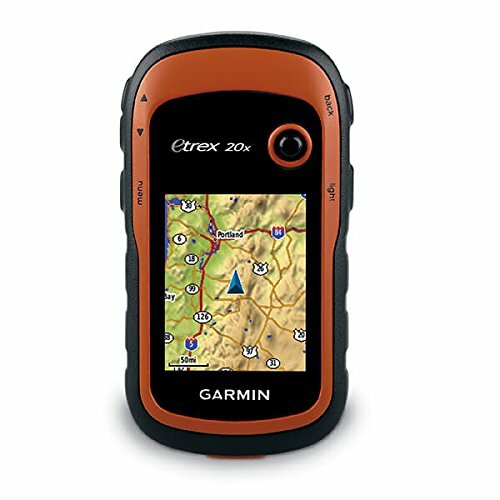 Packed with more improvements than the previous models, the GARMIN eTrex 20X GPS has a bigger display with greater resolution of 240 x 320 display pixels. At 2.2-inch color display, readability is significantly improved. From the previous capacity, its internal memory has also increased to 3.7GB. 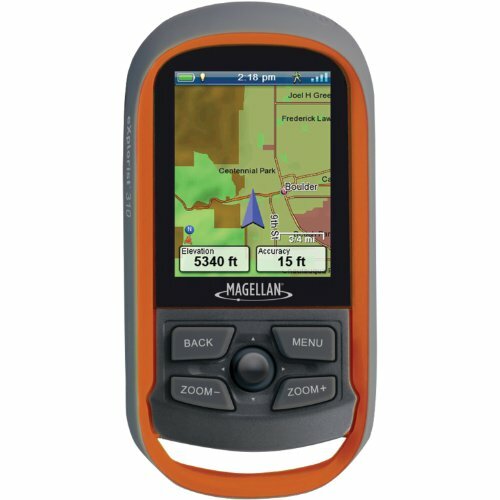 Combined with a MicroSD card slot, it can hold more maps and a huge variety of them, including BlueChart g2, City Navigator NT, HuntView, and TOPO 24K. No doubt it is one of the best hunting GPS on the market. Other features include a worldwide basemap with shaded relief, and WAAS-enabled GPS receiver with HotFix and GLONASS support. 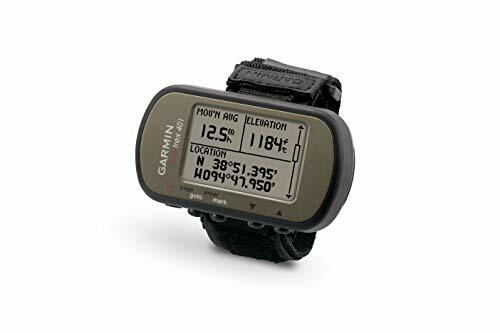 Another hiking GPS on the list, one of the best features of the Garmin Foretrex 401 is its water resistance, making it suitable for hunting and fishing. 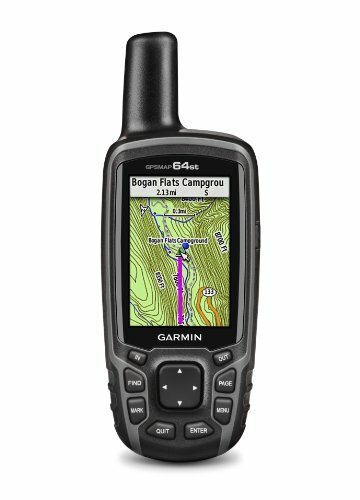 It is equipped with features relevant to the outdoor activity you want to indulge in, such as an electronic compass, hunting/fishing information, sunrise/sunset times, barometric altimeter and a trip computer.